I ran my first marathon in May 2015 in San Diego, CA (before we lived here!). I always told myself that it was just a bucket list item, but somewhere between now and then I realized that I wanted to be not just a lifelong runner, but a lifelong marathoner. Now it’s my dream to be just like Turbo Granny when I grow up. No, really, that’s what they call her. She’s 90! 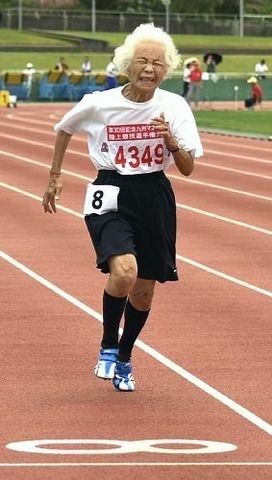 Go Turbo Granny, go! But I digress…so yes, Saturday was my second marathon! When I set the goal earlier this year, I knew the race would have to be Revel Canyon City. I had heard many good things about it from friends and other bloggers. People talked of it’s beautiful views, perks and swag, and fast times that set it apart from other marathoners. Still having fun at mile 15! I don’t think a blog post will ever be able to fully do this marathon justice — as I just had the best, most beautiful, most joyful time out there — but I will try really hard to describe it for you! YUP. This place is REAL. 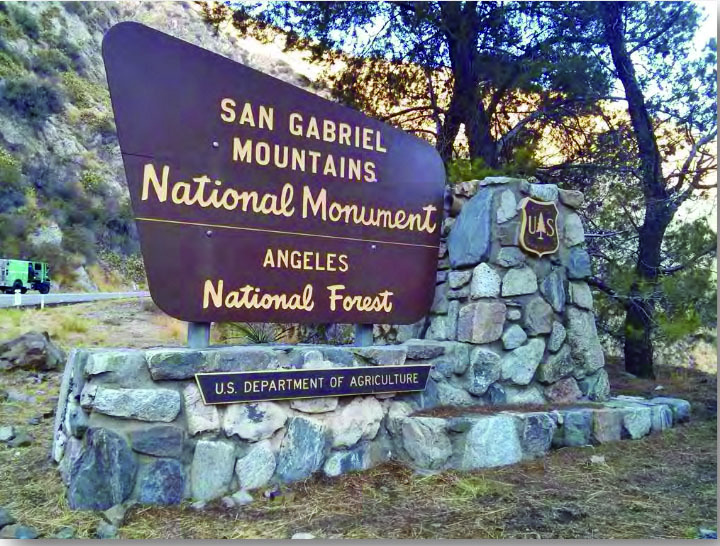 Asuza, California — about 20 minutes east of Los Angeles in the San Gabriel Mountains. The alarm went off at 3:05 a.m. — just enough time for coffee, stretching, oatmeal, and prayer before we had to leave. Normally, on race mornings, I wake up pretty anxious and am a bundle of nerves…but the peace I felt this morning was indescribable. I was just really excited to run! That peace stayed with me all morning long and it made for a really fun day. We stayed about 10 minutes from the bus loading zone. Chad drove and dropped me off at 4:30 a.m., and the other runners and I boarded charter buses (thank goodness for bathrooms on board because you know we were all overhydrated). The drive to the start, the top of the mountains, was exactly 26.2 miles…but it took about 65 minutes to get there because it was a long, skinny, winding road in the pitch black night…I was thankful that our bus driver was going slow because some of those cliff drop offs were insane! Thankfully, we all made it in one piece. Everyone was super chatty so making friends on the bus was a welcome distraction from my fear of flying off the mountain. I sat with a man from San Francisco who was trying to BQ (if you’re out there, friend, I hope you did it!!! ), and an older woman who was running her 10th marathon with her best friends. I love the way running brings people together! There was a full moon that morning, and because we were way, way out there…we could see the stars so clearly. It was just glorious. 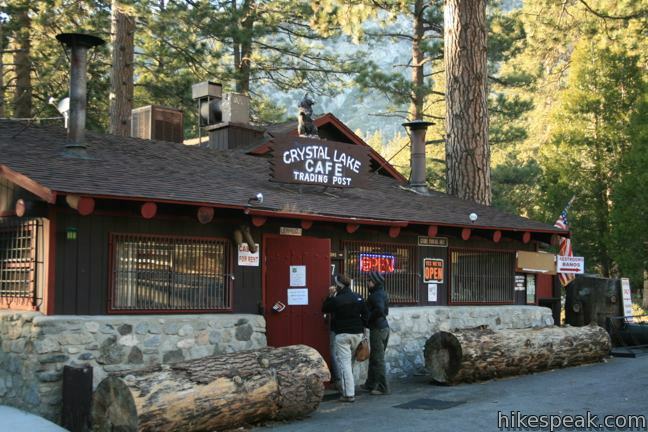 We finally made it to the start line at the Crystal Lake Cafe. It was adorable! I would love to go back there and hangout in the daylight sometime. The owner was cooking breakfast and brewing coffee for anyone who needed some last minute fuel. Taken from Hikespeak.com…because it was so dark and no good pictures were possible! But look how precious this little store is! We got to the start zone around 6:00 a.m., and the race officially started at 7:00…so we spent some time warming up — it was 27 degrees and there was some snow off in the distance! Crazy. I haven’t seen snow in so long. The Revel race crew had made a fire for us and also provided us with gloves and mylar blankets. Between that and the heat from the store, there was plenty to keep us warm! I was also so impressed and appreciative of how many port-a-potties were at the start for us. I never had to wait in a line! 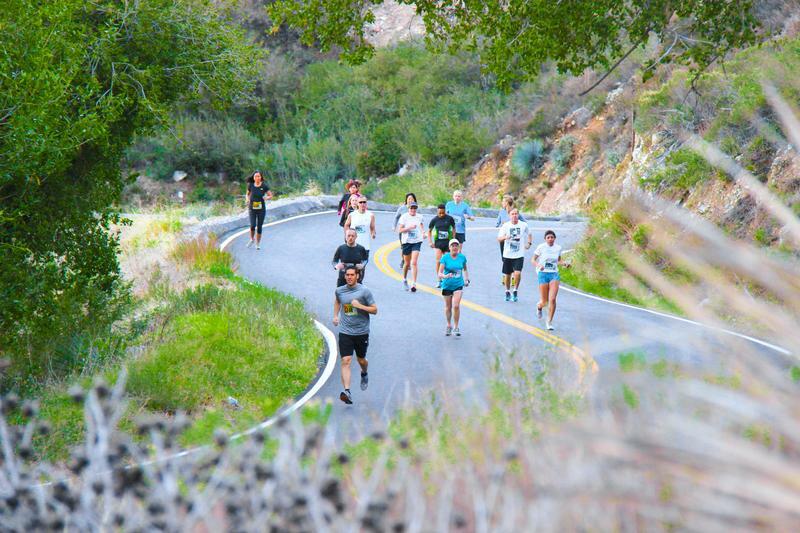 Talk about a runner’s paradise! Really cold but really elated. Approximately 23 miles (I think?) were entirely in the forest. Y’all. ENTIRELY IN THE FOREST. I can’t even explain how beautiful it was. There were some parts where I honestly was on the verge of tears because I was just so happy to be there and just so in awe of the beautiful creation that I got to enjoy. I felt very lucky. I’ll admit that before the race, I was a tad worried that I would get “bored” from not having my normal city view, spectators, loud music etc. But how wrong I was! Mountains > city streets, any day! Peace, solitude, silence…just enjoying nature…it felt like I was finally experiencing distance running the way it was always meant to be. I could not have asked for better companions on the course! Though I didn’t know anyone at first, I jumped in with the 4:25 pace group and started chatting with the lead from Pasadena Pacers. He was so nice and helpful, as he had run this race the past 4 years and coached us through every part. He knew when every uphill was coming, so he would have us recover and take it down a notch about 2 minutes before charging on up. Though I only ran with him for the first 14 miles, I really credit him to my consistent paces. Conservative starts pay off! He, and a really sweet woman in a Boy Scout uniform (she’s a leader and was doing this to inspire her sons and show them what’s possible) also talked me into running a 50k next year. So that may be a thing. They really made the ultra world sound so fun, and we all talked nonstop from miles 7-13…so they flew by in a flash! I was grateful for that because before I knew it, the race was already halfway over! No one does aid stations as well as Revel. 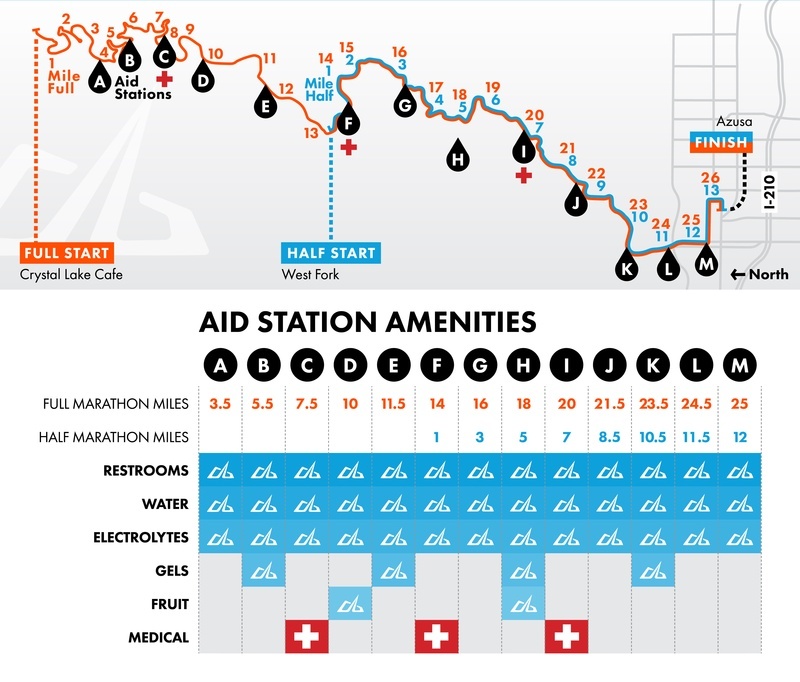 I repeat – no one does aid stations as well as Revel! Their course support was SO frequent. I was never wanting for water or fuel…they had just the right amounts! I mean, look at this chart! They really took care of us, and the volunteers were so sweet. I always make it my mission to thank as many volunteers and police officers as possible during a race — you can never be too tired to smile! I finished strong in 4:25…a 10:08 pace, and a big improvement from my first marathon: 4:46. 4:25 with an injury has me believing that I can start slowly chipping away at sub-4… 🙂 Onward and upward. As always, my favorite part of the finish is seeing my sweet husband. I remember yelling to him at this moment, “I love this! This is so much fun!!!”. We had one final turn here and then it was into the chute. FINISHED! Kisses from my #1 fan and my short run companion…Chase! I ran a smart and consistent race. I finally figured out how to listen to my body and to pace myself. I am really proud of this time – and honestly, I tend to be a pretty self-deprecating person…so it feels GOOD to be proud of something for once! There have been many times when I doubted if I could do this again. Was I strong enough? Tough enough? Committed enough? I have come a long way from being the slowest, most insecure kid on the cross country team and I have big dreams to keep chasing. But I love knowing that with hard work, discipline, and passion — we can become better versions of ourselves – inside and out. Running is a sweet reminder that redemption, change, and progress is always possible. It is just one small piece, a hobby, a sport…that can overflow to the rest of our lives and create lasting change. Marathoning is a family adventure. Thank you, Chad, for believing in me! Friends, just because you struggle with something does not mean you’ll never be good at it. If you are not the best, you are still pretty dang wonderful in your own right for being out there. Keep working. Keep trying. Keep chipping away. You are always stronger than you think you are and what’s ahead for you is far, far better than what’s behind. You don’t have to be the best. You just have to be better than you were before. 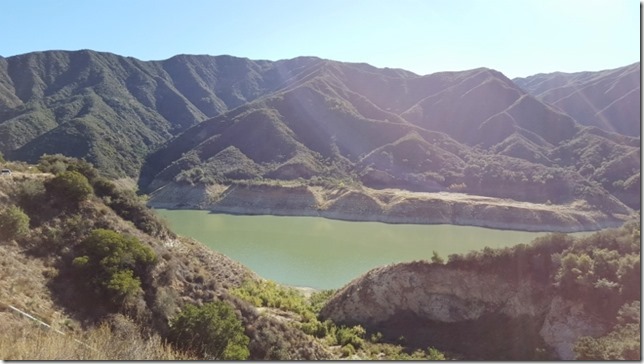 I’d highly recommend the Revel Canyon City Marathon to anyone – and I hope I’ll see you out on course next year! Thank you, Team Revel, for a fantastic experience and memories that will last a lifetime. I’m considering this marathon next year. What was the temperature like at the finish? Was it warm? I think it was about 55/60! It was perfect running weather. 🙂 Let me know if you have any other questions about it, it was a great race!